Two top notch speaker-blowing bands out of the UK. Noisy shoegaze/post punk goodness. Pick up the split Cassette/CDR from Free Loving Anarchists. 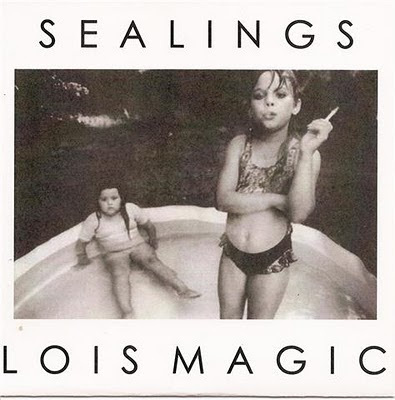 More free downloads are available on Sealings' tumblr. Really should have either a disclaimer for BLOWN MIND or instructions on how to guard against BLOWN MIND.